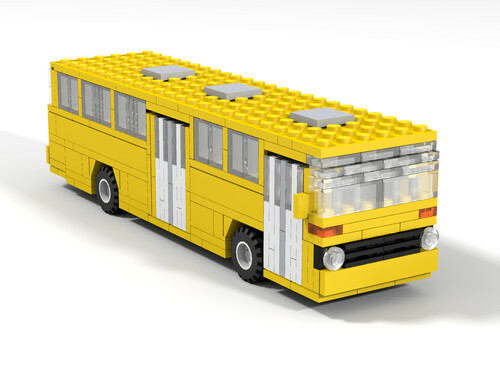 LEGO is very popular all over the net: if you would like to build, you will find a lot of help: you can get bricks from Bricklink, older sets from Ebay, instructions and inspiration from one of the many community sites. But for most of us, this is a hobby to spend our time and money. Well-known builders sometimes create instructions for their creations but frequently they don't. This is no surprise: many of the models gathering fame are complicated, fragile or contain special pieces. 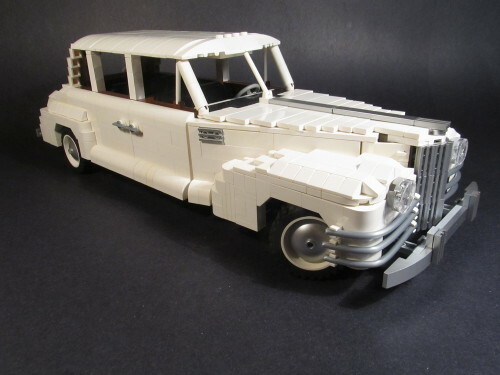 An interesting exception is Daniel Siskind, the man behind Brickmania. 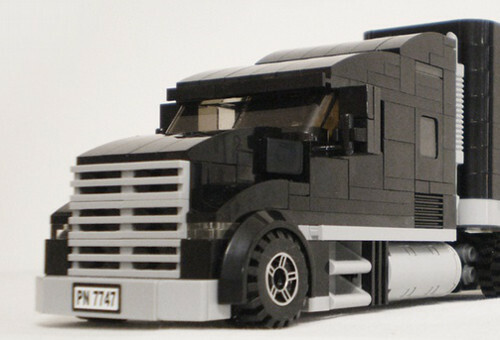 He built his own business to create and sell sets without any official ties to the LEGO Company. 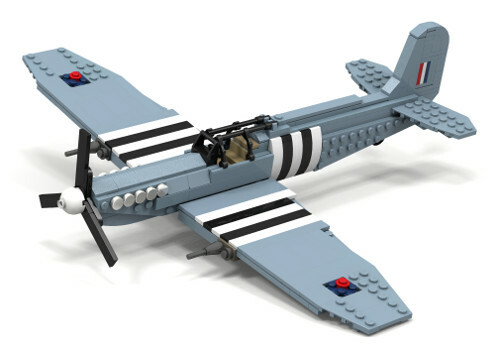 Wars that happened for real are a taboo for LEGO's own designers (for understandable reasons) and this is the gap Brickmania tries to fill: the website offers more than 50, mostly military themed sets starting from World War II until armies in recent history. 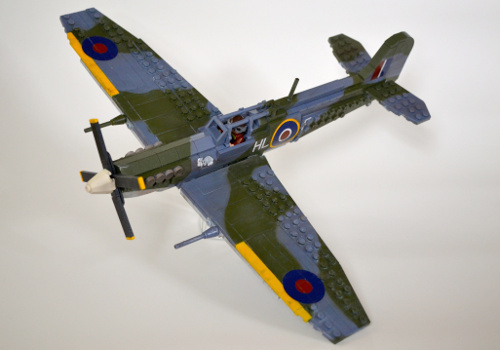 The models are built from real LEGO bricks. 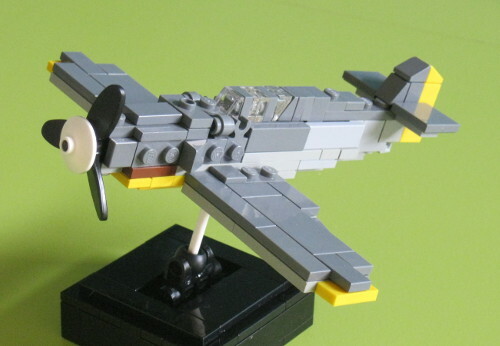 Since these models are much more special than the ones you can buy in LEGO stores, they are noticeably pricier. 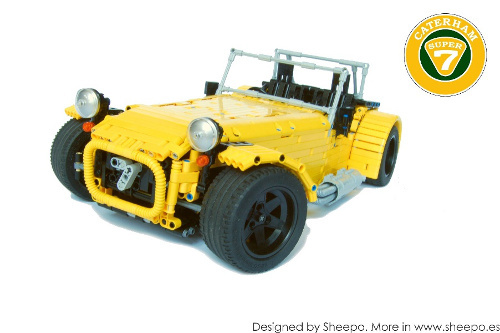 For example this Jeep at $35 is one of the cheapest models. It is part of the 'Durabuilder' series, which in my interpretation means that it will not immediately fall apart if kids take it into their hands. For this the buyer gets an individually packaged set in similar quality, but much more rare, including minifigs and other extras depending on the set. 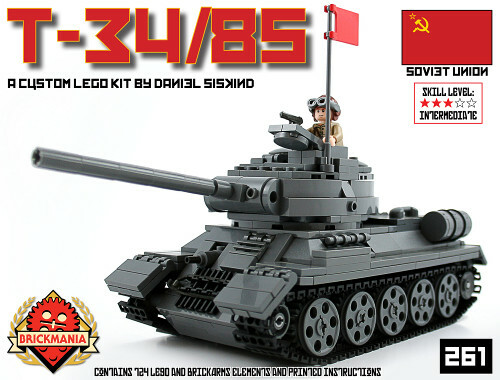 Tanks form the bulk of the selection: there are German, American and Soviet vehicles as well, for example the T-34 below. 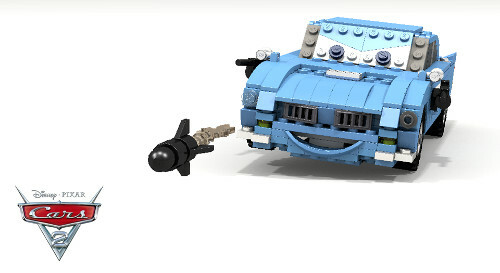 This set is a lot more complex than the Jeep: it includes a fully rotating turret, a driver and the tracking mechanism. 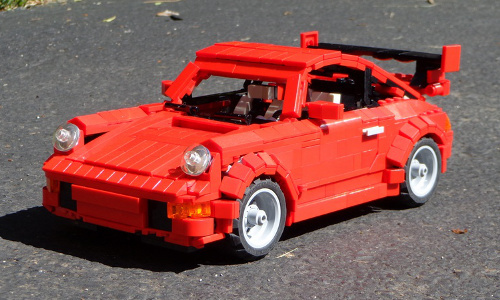 It contains 724 bricks and at $345 is noticeably pricier. 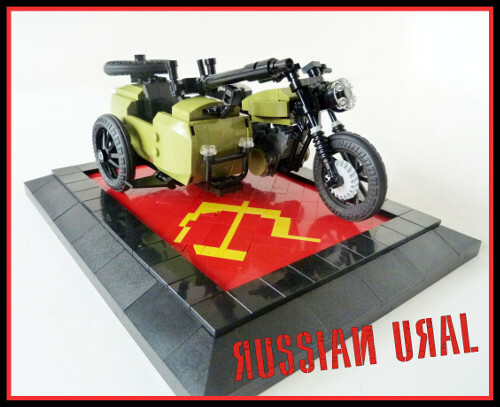 Besides tanks there are other types of vehicles. 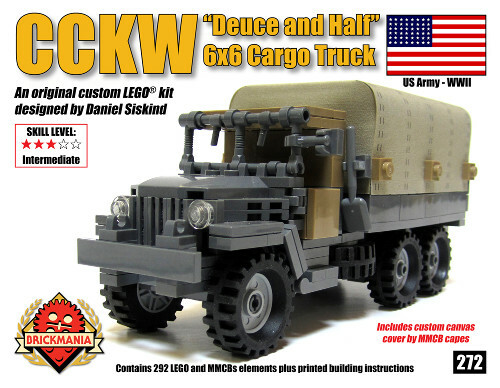 The CCKW truck below was widely used by US armed forces during WWII. This is a medium set at $100. 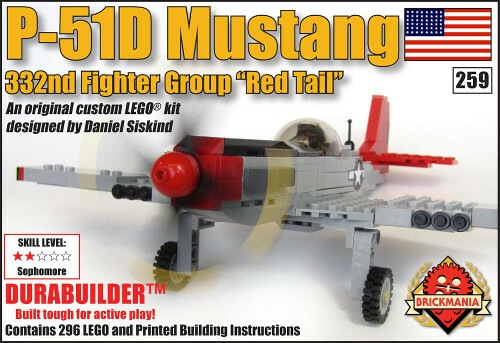 There are a few aircraft too, like this P-51 Mustang. 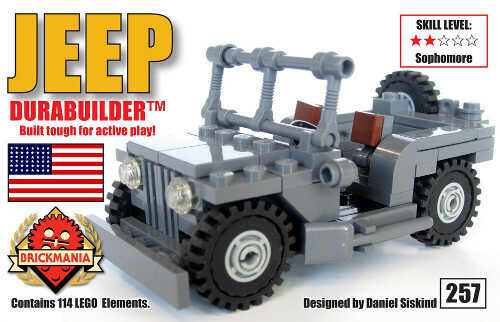 Similarly to the Jeep it is also a part of the Durabuilder line. 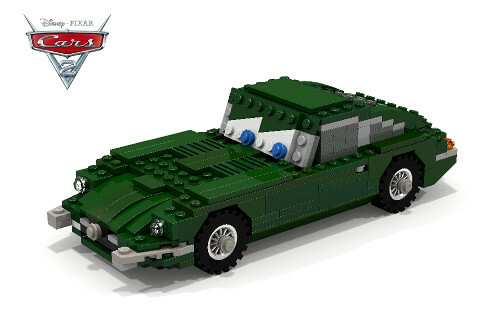 The number of pieces and price at $100 are similar to the CCKW. There are probably quite a few of readers at this point who think these sets are way too expensive. 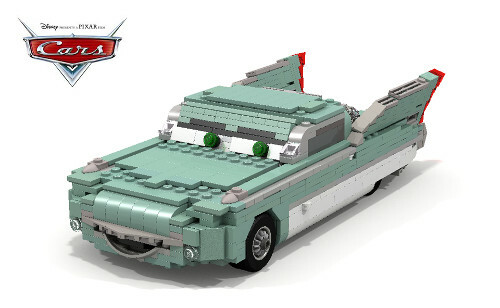 On one hand this is understandable since LEGO is not the cheapest toy and these models are clearly above the price level of the official ones. 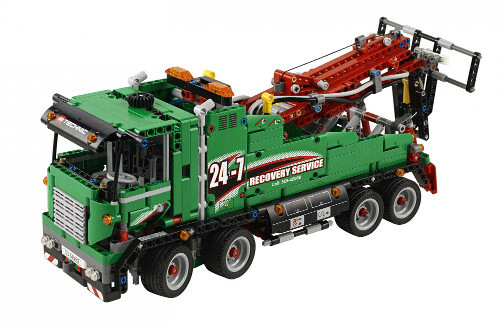 On the other hand it is also clear that the founder has invested a lot of his time and energy into Brickmania. 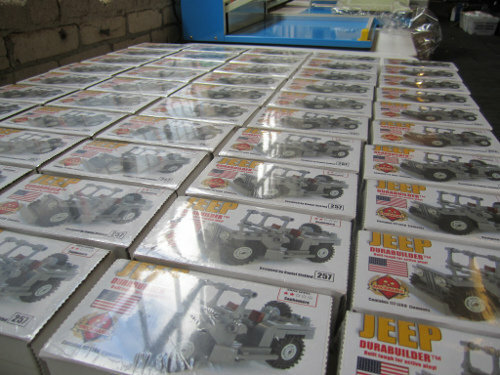 These models were be designed, instructions printed and individually packaged. 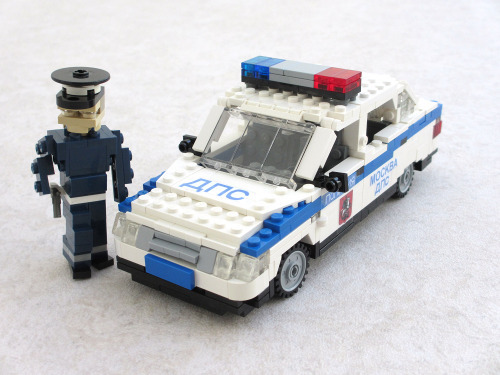 They are likely sold in much smaller quantities than official LEGO sets. 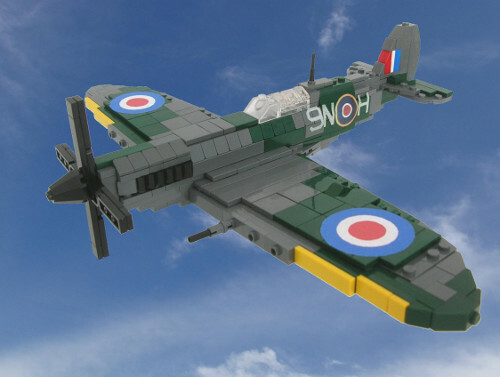 The most difficult problem is probably to acquire the required bricks in sufficient quantities at a good price. 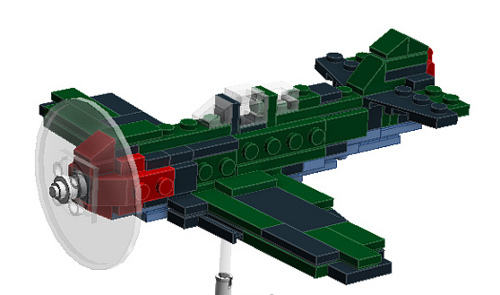 For comparison, buying all bricks for my somewhat smaller sized MiG-15 already cost more than $80 and quite a bit of time. 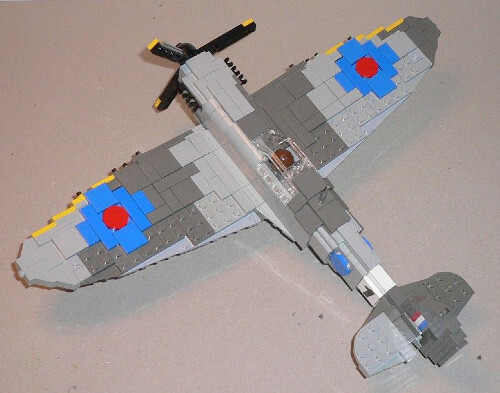 Overall, I think that if you are into military LEGO sets but would not like to spend time designing and buying parts for your own model, Brickmania is a good alternative. 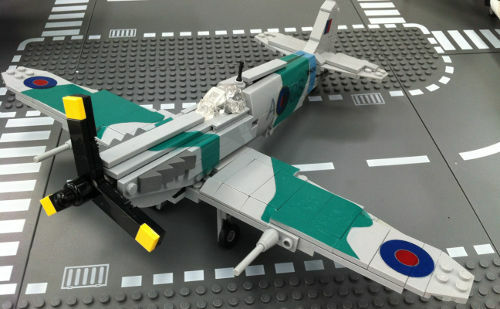 In the second part of our Spitfire coverage (part I) we look at models that stand out from the rest. 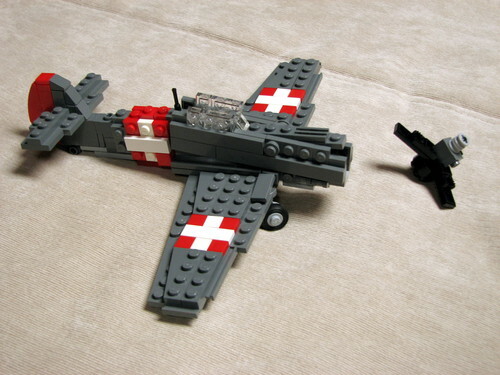 In terms of scale, the plane of legoleo is quite similar to others. 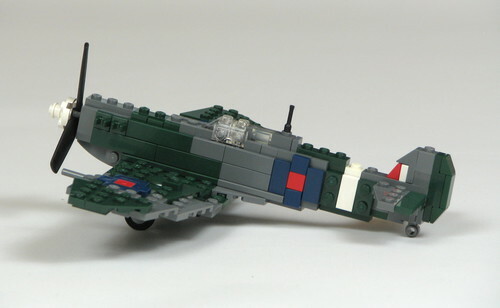 At first glance the color scheme seems a bit unconventional: instead of using dark green and dark gray seen on many other LEGO Spitfires this aircraft uses a mix of light gray and normal green. 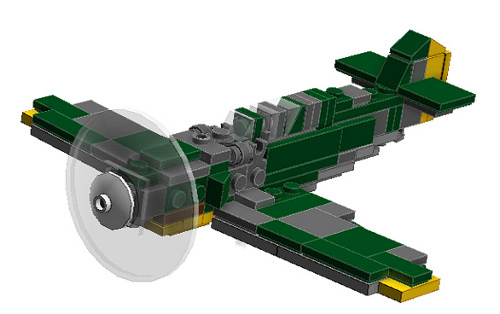 It is not the color scheme that puts it above the field though, rather the motor built into the the nose that drives the propeller. We have seen similar things amongst the Messerschmitt builds too, but this model takes it one step further: instead of hiding the engine inside the body, the builder chose to integrate it in the shape of the body and expose it. Clever. Next on our list is Brian Fitzsimmons. 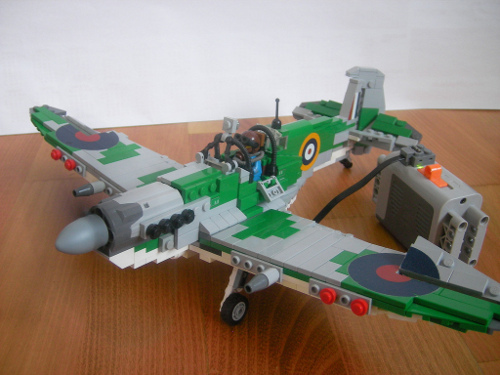 This plane has been built virtually only but still looks good. 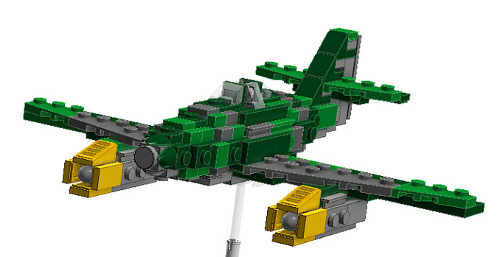 The fuselage and the wings are a bit narrower than on most other builds. 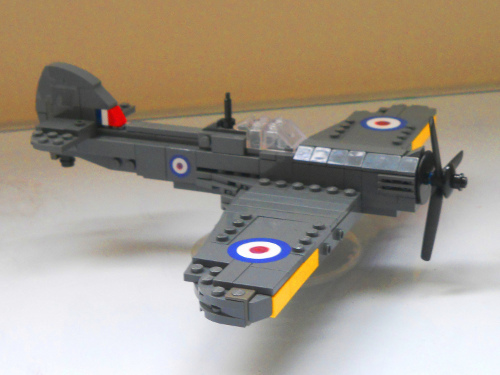 The invasion stripes make the details more interesting. 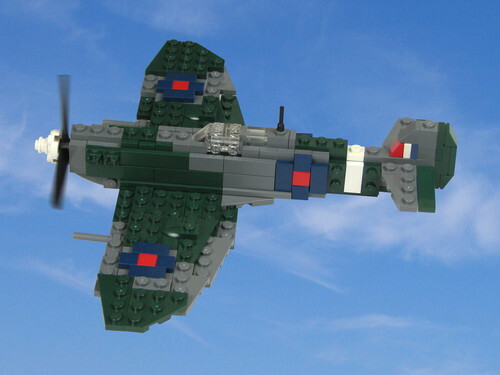 The three-bladed propeller looks a bit out of style though: the Spitfire versions used during the Normandy campaign had four-bladed propellers. 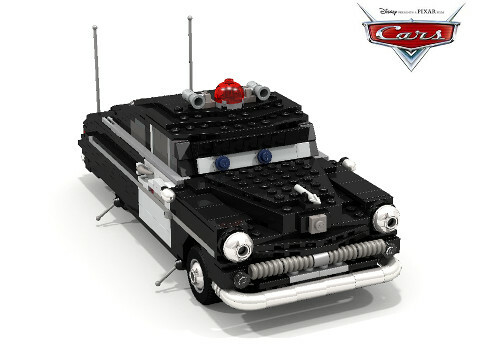 We have already covered Lego Monster in the previous part. 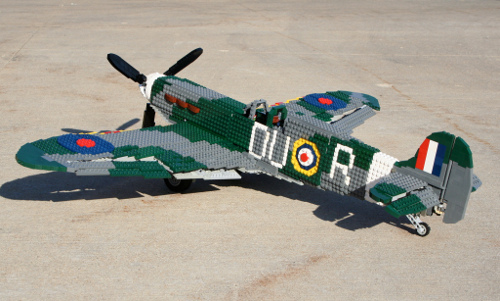 As one would expect from a British gentleman he did not stop at building a single Spitfire. 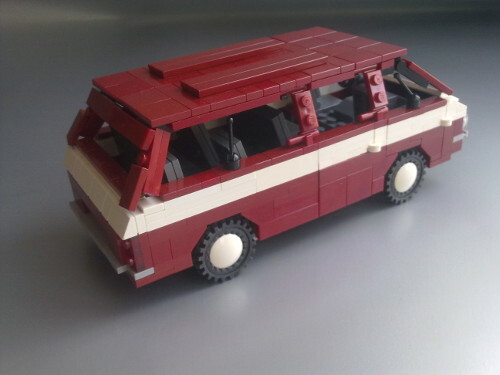 This is his second model, built a couple of years later at 1:20 scale. 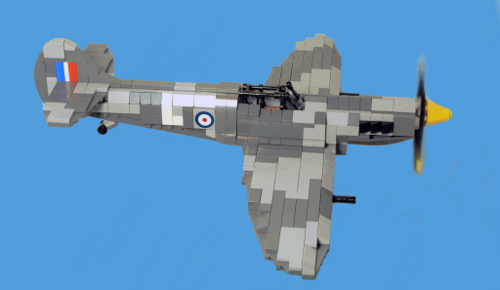 The larger size lead to more details and nicer shapes: in my opinion the wing, the body and the tail all look more nicely shaped and closer to the real Spitfire. 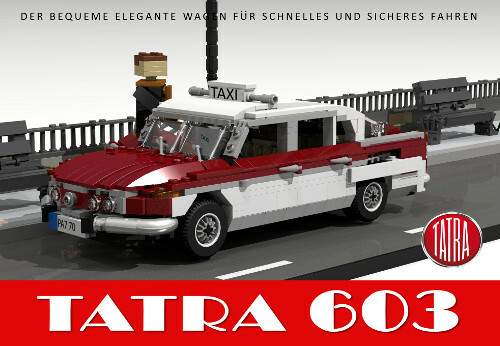 We saved the non plus ultra for last. thirdwigg has been already covered on the blog too, but I think his model is well worth another look. 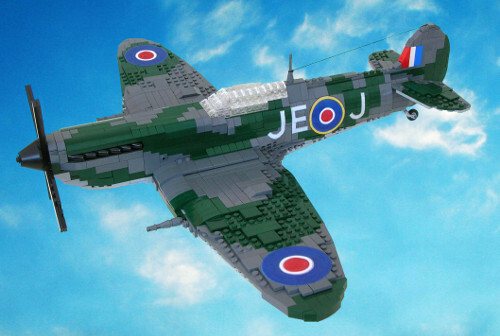 This plane is the largest of all, built at a grandiose 1:12 scale. As one would expect, the larger body makes it possible to have a really nice shape all across the board. 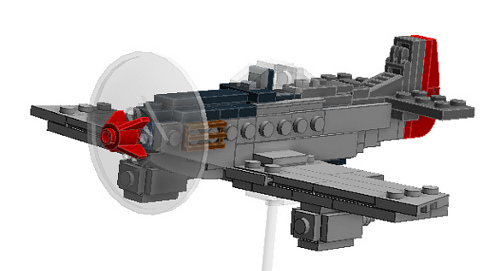 But not only the shape is perfect, it is full of working details too, like the adjustable propeller (see video). 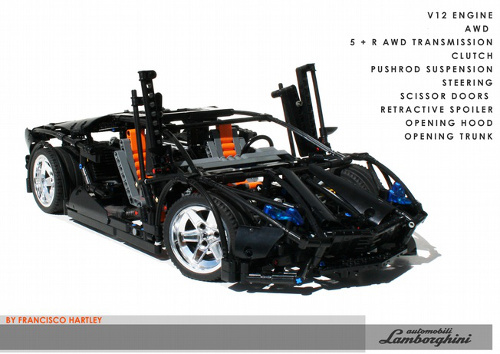 If you are interested in how one decides to build something like this, it is all covered on his blog. It is also interesting to look at the two work-in-progress photos (1, 2) that show the plane in half-ready state. And what comes next? As you could expect, I am preparing my own version. Not sure exactly when yet, but stay tuned!